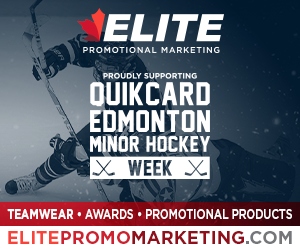 Hockey Edmonton is very excited to confirm that despite changes to the 2018-19 Hockey Edmonton Novice Program, BOTH MINOR Novice and MAJOR Novice teams WILL all be participating in the 2019 Quikcard Edmonton Minor Hockey Week! 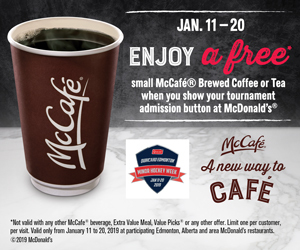 Quikcard Edmonton Minor Hockey Week is one of the largest and longest running hockey tournaments in the world. 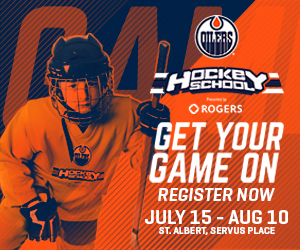 Founded in 1964 this event has become a tradition among the Edmonton hockey community that only continues to grow. All the individuals supporting the games are volunteers (referees, time keepers, button sellers, checkers, Arena Managers etc.). With current and past participants now spanning generations, this tournament is an event that families and Edmontonians can share in for years to come. Hockey Edmonton aims to foster, through the sport of hockey, the development of active healthy lifestyles for all divisions of play. 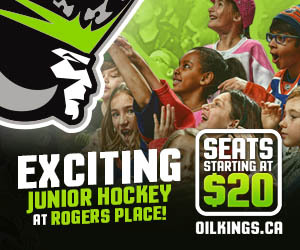 We are very excited to include the NEW Novice Program athletes into 2019 Quikcard Edmonton Minor Hockey Week! NEW Hockey Canada/Alberta Novice half-ice game regulations can be found here CLICK HERE. TRADITIONAL Hockey Canada/Alberta Novice full-ice game regulations.